Last fall when we took delivery of our long-term Suzuki VStrom 1000 project bike, the first order of business was fitting it with tires befitting its adventurous ambitions. 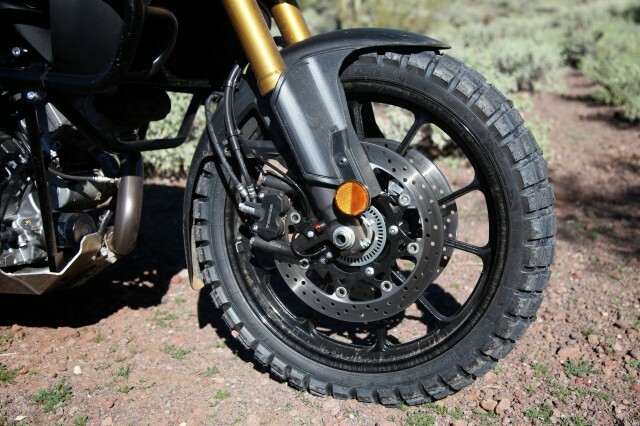 Normally we would have reached for our standard go-to tires, but saw an opportunity to test a rather new tire to the market, the Mitas MC 60 GETaWAY. 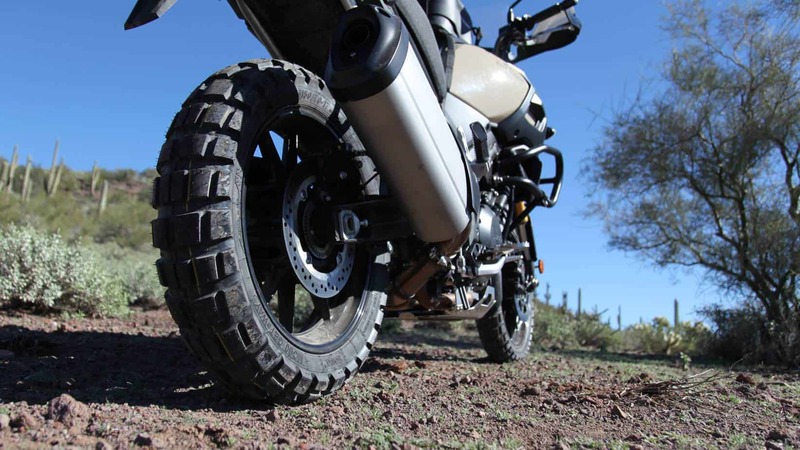 This particular tire was not completely unknown to us as we had tested it briefly over the course of a 2,000 mile trip into central Baja just last year. 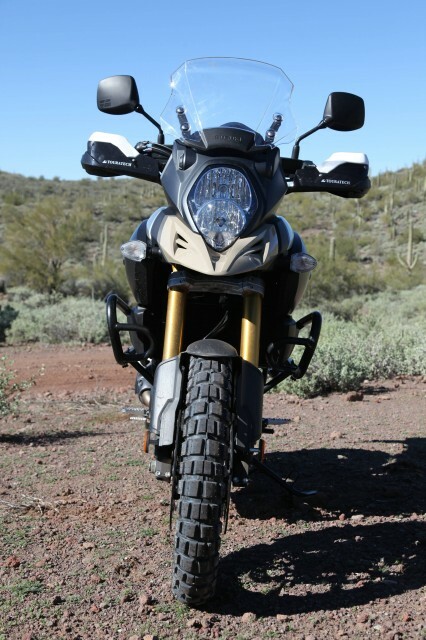 At that time the tires were mounted to a 2014 BMW 1200GS. On that trip, it would be safe to say a certain level of hooliganism took place putting an unusual amount of demands on the rear tire. While it suffered some noticeable ware, it held up admirably. Designed to meet the demands of a 60/40 dirt to pavement rider, the MC60 GETaWAY does impressively well in both settings. 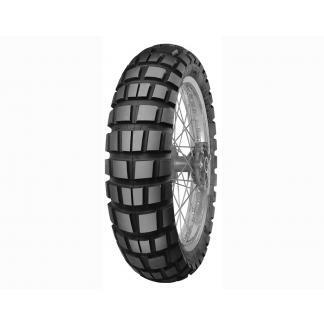 On the road, the tight cluster of the central tread provides a smooth ride with no buzzing, or worse, a feeling of fluidity or lack of traction. 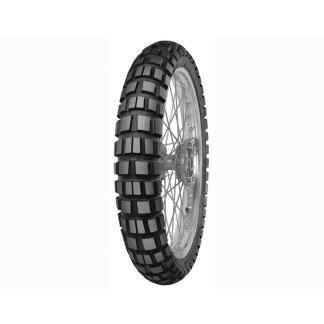 The front tire has similar qualities and even at speeds up to 80-85 mph is planted and confidence inspiring. 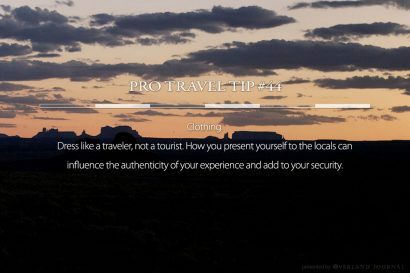 Because the tread has a more rounded shape, the transition from upright to full lean is smooth and predictable with none of the edge flop-over that I feel with many other popular tires. Another interesting attribute of the MC60 GETaWAY is the dual direction of the tread. 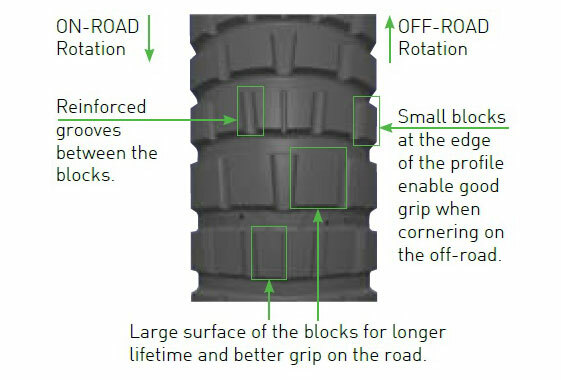 The tires can be mounted forwards or backwards to amplify either the road or off-road qualities of the tire. If there is one thing these tires are known for, it is their long service life. It’s always hard to put exact digits on mileage despite many evaluator’s inclination to do so. Tread life has much to do with the weight of the motorcycle, the loads it shoulders, and most critically, the level of throttle enthusiasm at play. With that said, I would say these tires not only perform well, they do last longer than most. 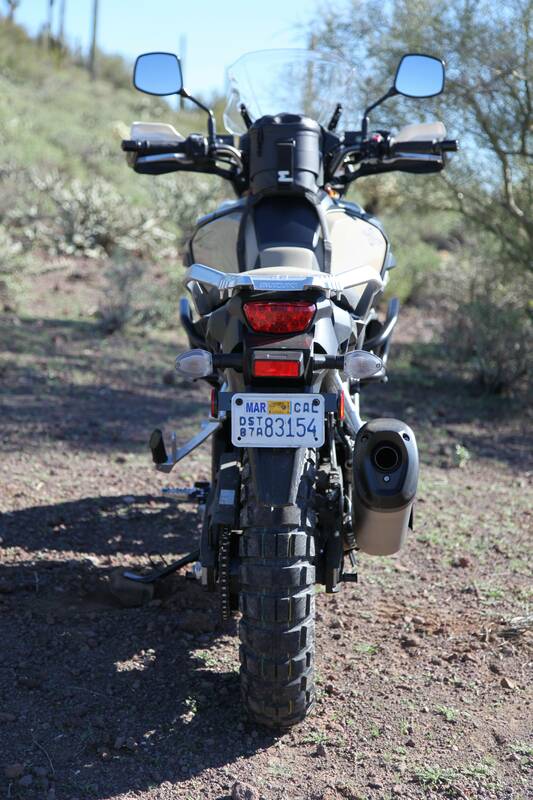 Living in the American Southwest, and making multiple sorties into the harsh terrain of the Sonoran desert where tires suffer most, we’ve found the MC60 GETaWAY has held up better than expected. 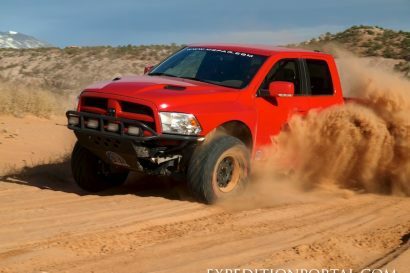 It may not live up to the 5,000 mile service life claimed by other testers, but that is a tall ask of any tire. I will say, it certainly does appear to hold up far better than the TKC 80s that we run on many of our project motorcycles. Spring is right around the corner and there’s nothing better than fresh rubber to get the season off to a good start. 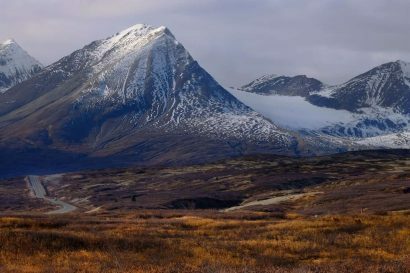 Treat yourself to some new tires and give the GETaWAY a shot. We acquired our tires through Twisted Throttle. At only $141 for the rear and $101 for the front, they represent an excellent value.